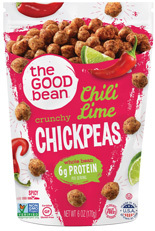 Crispy bean snacks with award-winning taste! 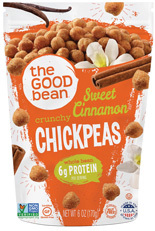 Crunchy chickpeas in 5 delicious flavors! 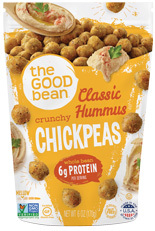 Be sure to try our newest – Classic Hummus! 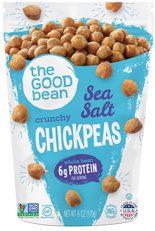 Our roasted chickpea snacks are so darn crispy, crunchy and flavor packed that you might think they’re junk food. 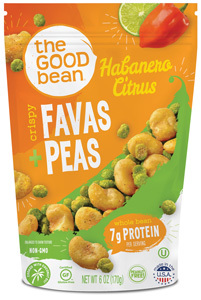 A snack that is good for everybody! 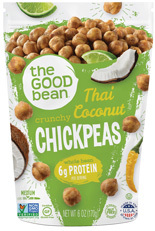 Roasted with a spritz of coconut oil in 3 mouth-watering flavors! 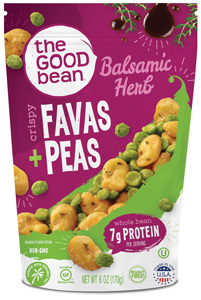 This colorful mix of crispy roasted favas and green peas packs a protein wallop – 7g of plant protein and 3g of fiber per serving! 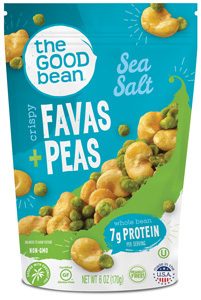 To make our crispy roasted favas and green peas, we soak them raw and then quickly crisp them with a spritz of coconut oil to retain maximum nutrition and that all-important crunch.